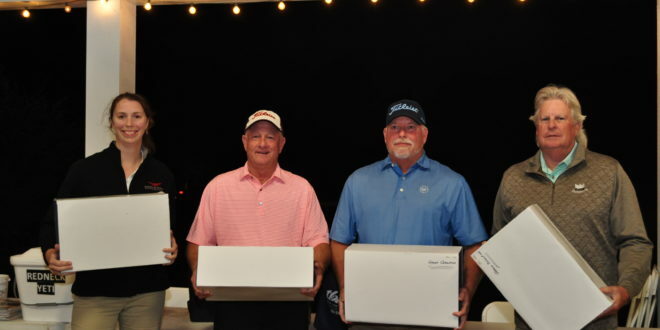 The 2018 tournament grand prize winner (best overall score and the Giles Cup winner) was the Eagle Fire team (from l to r): Tiffany Clarke, Steve Usry, Jack Bissell, and Mike Kell. 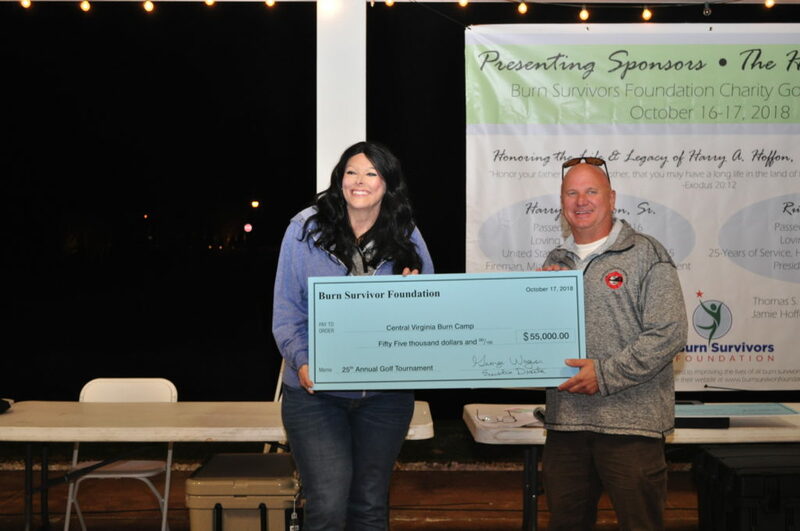 The AFSA Virginia Chapter & the Burn Survivors Foundation (BSF) held its 25th Annual Burn Survivors Golf Tournament on Wednesday, October 17, 2018, at the Williamsburg National Golf Club in Williamsburg, Virginia. We had a very beautiful fall day for this event! 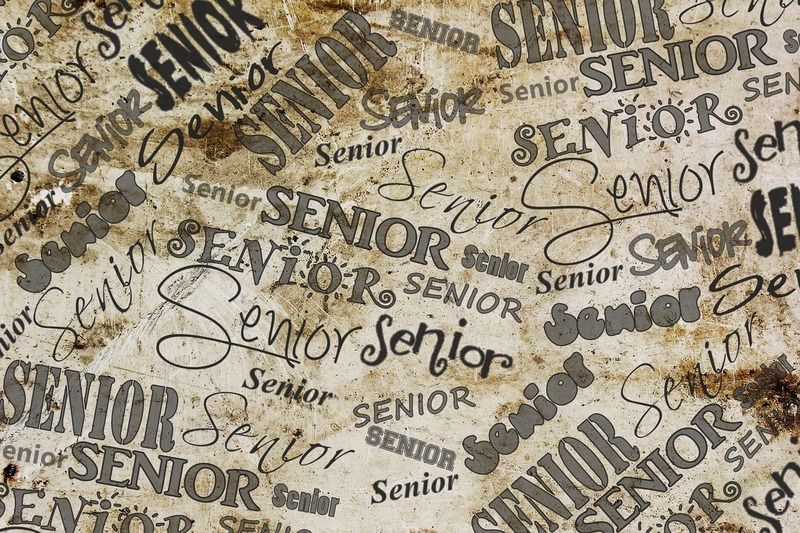 2018 Tournament Details Since this was the 25th year of the golf tournament, special celebration events were planned on Tuesday, October 16 and on Wednesday, October 17. On Tuesday after the AFSA Virginia Chapter meetings, the chapter hosted a free wine and beer tasting event. Williamsburg Winery provided the wine and Alewerks of Williamsburg provided the beer. Over 110 attendees enjoyed the drinks and snacks provided. Later that evening, buses transported guests to the Burn Survivors Foundation Dinner/Casino Night event, held at the Colonial Heritage Country Club. This event was free to all registered golfers and golf committee members and spouses. A group of 161 people enjoyed a buffet dinner and gaming. After dinner and the games, a number of speakers talked about the work of the Burn Survivors Foundation. These speakers included Jack Medovich, chairman of the Burn Survivors Foundation; Jerry Pruden, director of Old Dominion Firefighters Burn Foundation; Dr. Mike Feldman, director of Medicine at Evans-Hayes Burn Center at MCV; and Katy Lawalin and Tim Wright of the Central Virginia Burn Camp. Lawalin is a burn survivor who attended the burn camp and now returns as a counselor. She told her story of being burned and her introduction to the burn camp and what it has meant in her life, leaving not a dry eye in the house with her amazing story. The keynote speaker was Frank Beamer, former head football coach of Virginia Tech and a burn survivor himself. He gave a presentation on his path and what made him a success. 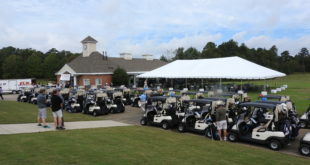 Wednesday’s golf tournament was well attended with 221 paid golfers and 50 volunteers. Golfers registered, enjoyed lunch, and then teed off. For spouses not participating, lunch at Shields Tavern and a four-hour tour of Historic Williamsburg, Virginia, was offered. After the tournament, dinner and an awards ceremony rounded out the evening. A donation of $55,000 was presented to the Central Virginia Burn Camp. 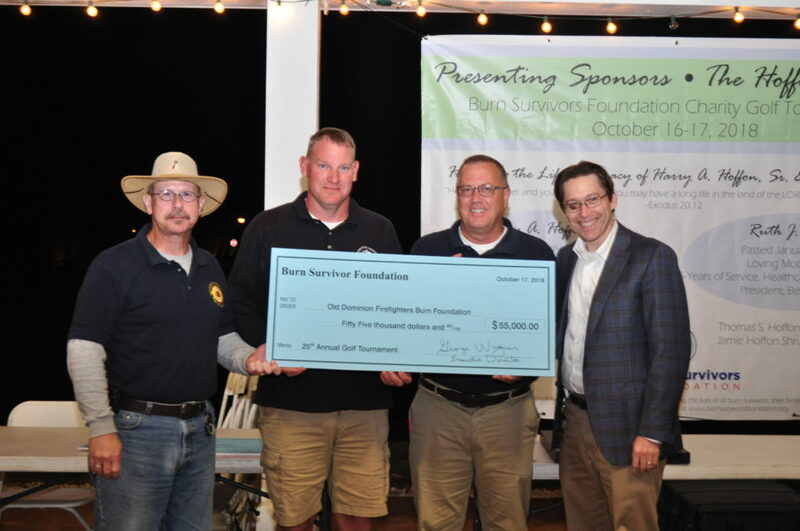 Chapter members are proud to announce that $110,000 was raised at this tournament for its two charities: the Central Virginia Burn Camp for Children and the Old Dominion Firefighters Burn Foundation were each given $55,000. The total donated to these two charities by the AFSA Virginia Chapter and BSF through this tournament over the last 25 years is a grand total of $1,002,400. The Old Dominion Firefighters Burn Foundation also received a $55,000 donation. In 2015, the AFSA Virginia Chapter established the “Giles Cup” award for the grand prize winner. This cup was established to honor Marty Giles for all of his great work and support for the Virginia Chapter golf tournament from its inception. The chapter will keep the master Giles Cup and will put a name plaque on it each year with the grand prize winners, while the grand prize winners will receive a replica copy of this cup for each player on the team. The 2018 tournament grand prize winner (best overall score and the Giles Cup winner) was the Eagle Fire team of Jack Bissel, Tiffany Clarke, Mike Kelly, and Steve Usury. Second Place Overall winner was the Hajoca team of Bruce Allen, Billy Barnes, Kyle Davis, and Ed Fuller. Move-up hole winners for the Jamestown course were: Brian Cleveland, Ben Hanna, Rick Johnson, and Geary Rodgers. Yorktown course winners were: Steve Dimilio, Tony Gore, Ross Mitchell, and Tyler Wells. Each winner received an iPad. Winners of major prizes were Mark Glidewell, an iPad Pro; Mike Kelly, a Traeger grill; Jason Kemnitz, a 65-in. Samsung TV (tournament prize); Katy Lawalin, a 65-in. Samsung TV (Casino Night prize); Jim Mulcahy, a GoPro; Gene Reams, a Redneck Yeti; and De Woodfin, a Yeti cooler. One hundred individual gift prizes were given to golfers, drawn from the list of all players and volunteers. A nice Cutter and Buck golf shirt and a goody bag were given to each golfer as well. Raffles prizes winners were Ben Johnson, Virginia Tech/University of Virginia football tickets and parking pass; Pat Sigmon, eTech Fire – 50/50 raffle of $840; Brandon Shearin – $500 gift certificate for GreenTop Sporting Goods; William Walker – a foursome at Lee Hill Golf Club. Ed Fuller, Dan Schulteis, and Joe Tuck each won a four-round certificate at Jamestown/Yorktown courses at Williamsburg National Golf Club. This tournament could not have been successful without all of our primary sponsors. The Presenting Sponsor was Harry Hoffon and family with a $25,000 donation. Diamond Sponsors ($15,000) were Eagle Fire, Ferguson Fire, Fire & Life Safety America (FLSA), Victaulic, VSC Fire & Security, and George Wagner. 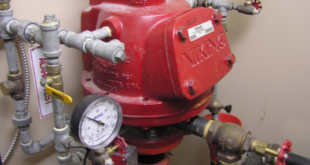 Platinum Sponsors ($5,000) were Globe Fire, Hajoca, Reliable Automatic Sprinkler, and Viking Supply. Gold Sponsors ($2,500) were Atlantic Constructors, Central Virginia Burn Camp, Clark Nexsen, Core and Main, Eastern Fire, eTec Fire, Fire Tech, General Air Products, JCI/Tyco, Kannapolis Sprinkler, Old Dominion Fire Fighters Burn Foundation, Potter Electric Signal, Smith Cooper, System Sensor, and Tands Bojangles. Silver Sponsors ($1,000) were Lubrizol, Magic City Sprinkler, Performance Sprinkler, Service Trade, and United Sprinkler. Major Sponsors ($500) were AC Fire, AFSA National, Ameripipe, ARGO, FirePro, Janney Montgomery & Scott, Scott Insurance, and Telgian. Hole Sponsors ($175) were AFSA, Anvil, Assured Partners, Axeman Firefighters, Frank Beamer, Chesterfield Firefighters, Colonial Ford, Colonial Heights Firefighters, Crews and Gregory, Foley Company, Goochland Firefighters, Henrico Firefighters, The Joyce Agency, Mid-Atlantic Capital, Nicholson Sprinkler, Potter Roemer, Rapid Fire Protection, Riley Fire Protection, Strickland Fire Protection, Technology Assurance Group, Telgian, Tournatech, and Towne Bank. We want to thank O’Toole’s Restaurant & Pub for donating lunch for all golfers and volunteers and for providing a superb dinner at the awards ceremony. We appreciate both Colonial Ford Truck Sales and Haley Buick GMC Airport for the hole-in-one sponsorship. We also want to thank the 2018 golf chairman’s committee who worked the full year, meeting many times in planning this tournament: Chairman Jack Medovich, FLSA; Bob Beckwith, United Sprinkler; Griff Brinkley, Fire Tech; Tiffany Clarke, Eagle Fire; Michael Christensen, incoming chapter executive director; Lanny Gault, retired; Harry Hoffon, Eagle Fire; Bill Jones, FirePro; Hooper Loscomb, Eagle Fire; Jerry Pruden, Old Dominion Firefighters Burn Foundation; Scott Williams, VSC Fire & Security; and George Wagner, chapter executive director. Burn Survivors Foundation The chapter is pleased to have setup a Virginia non-profit corporation and have received a 501(c)(3) designation from the IRS and have named it “The Burn Survivors Foundation.” The foundation decided to separately raise funds for an endowment fund for future needs to support the two charities for many years to come. 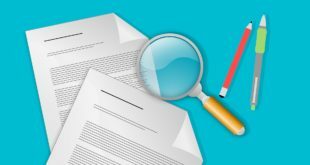 This will be an ongoing challenge until the goal is met to ensure that the charities will be taken care of long into the future. George Wagner sent out a challenge to all members to fund this endowment, and a total of $45,587.78 was raised for the which will be invested for future needs. Thank you to the major donors of this endowment ($1,000 or more): AFSA National’s AFSA37 donation of $5,000; Ferguson Fire $2,500; Dave Fleming, Extinguish Fire $2,500; Don Kaufman, Kaufman Fire Protection, $1,000; Jack Medovich $5,000; Mike Meehan $5,000; Merrill Lynch $1,275; Joe Saffer, American Automatic $1,000; and George Wagner $10,000. 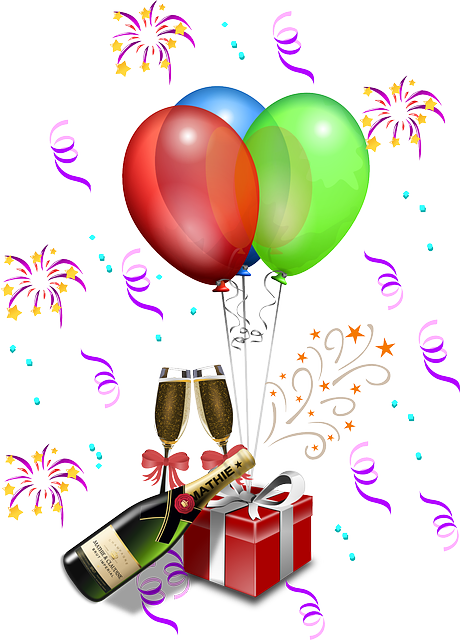 A big thank you to the 26-plus additional donors who gave less than $1,000 each. If you wish to see the activities of the Burn Survivors Foundation or if you would like to make a donation, visit our web site at burnsurvivorsfoundation.org. 2019 Tournament The AFSA Virginia Chapter would like to invite everyone to participate in the 2019 AFSA Virginia Chapter/Burn Survivors Foundation Golf Tournament on Wednesday, October 16, 2019, to be held at the Williamsburg National Golf Club in Williamsburg, Virginia. Please put this on your calendar now to save the date! ABOUT THE AUTHOR: George Wagner is a member of the AFSA Virginia Chapter.